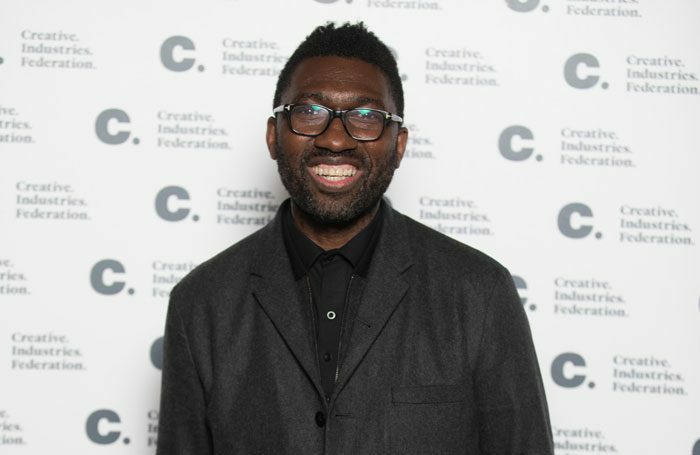 Young Vic artistic director Kwame Kwei-Armah has claimed recent leadership changes at organisations including the Bush Theatre and the Lyric Hammersmith signal an industry that is “stepping forward” in terms of race and gender equality. Kwei-Armah told The Stage the appointments are the “beginning of a new day” for theatre, and would not be possible without the work of “those who have gone before” to champion access in the sector. His comments follow pictures posted on Twitter of a gathering at the Young Vic Theatre in London of the new artistic directors of organisations across the UK. These include Lynette Linton, who has taken over from Madani Younis at London’s Bush Theatre, the new artistic director of Battersea Arts Centre Tarek Iskander, replacing David Jubb, and Rachel O’Riordan, who is leading the Lyric Hammersmith. Others pictured include artistic director of the Octagon Theatre in Bolton, Lotte Wakeham, the new leader of HighTide Theatre company, Suba Das, and Roxana Silbert, who is to take over from Edward Hall at the Hampstead Theatre. Speaking at the launch of the Bruntwood Prize for Playwriting 2019, Kwei-Armah, who is chair of the competition’s judging panel, said: “I just look at that photo and I see that sometimes we can be accused of just being a talking shop, but actually what I’ve seen is the work of many who have gone before us, many who have championed access, equality, in terms of gender, in terms of race, I see them putting their hands in the air and saying: ‘We’ve won something’. Careers Clinic: How do I stay motivated in my ‘day job’?